If you follow my tweets, you are sure to read my slightly bitter comments about missing out on the BlogHer conference taking place in Chicago. I was bitter. However, Cozi and Lisa of Mom of 2 Boys, Wife of 1 have made me a better person. They have teamed up to offer 15 Mom bloggers the opportunity to earn $100. I don't know about you, but the whole reason I could not attend BlogHer 2009 had solely due to finances. Having an extra $100 to participate in retail therapy sounds really good at the moment (although buying groceries for my family would be the responsible thing to do). 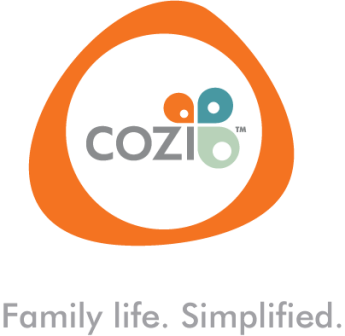 I am able to participate in this great sponsorship by Cozi, and earn extra cash for my family. I do not have to hide in my room all day because no one wants to be my friend at BlogHer. I can eat tons of junkfood with my son and have someone to rub my belly when it aches. I can stay in pajamas all day and not have to worry about what to wear to tons of events. I can realize just how much I really do need to getaway. I can justify having a girl's night out as a substitute for not going to BlogHer. I can enter giveaways that end during BlogHer, thus increasing my chances to WIN, WIN, WIN. I can wash and dry the piles of laundry and boast about my domestication while the women in Chicago play catch-up upon their arrival back home. I can discover new blogs and make new friends from all around the world. I can search for sponsors for BlogHer 2010 so maybe Cozi can sponsor me next year...hint, hint. You should really join Cozi. It takes literally 1 minute to sign-up. Besides, who can argue with Family Life. Simplified. I sure as heck can't. You can also follow Cozi on Twitter. Please leave a comment on this post to help me win $100. The blog posts with the most entries wins. 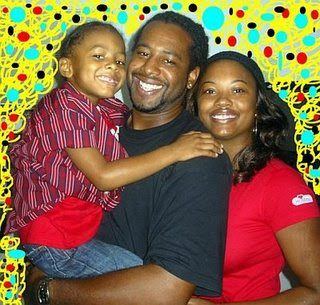 If you would like to enter this contest, feel free to visit Mom of 2 boys, Wife of 1 for details. Good Luck! As an added bonus, I am including McKlinky. I figure we all could leave a comment for each other to share the love. I've included some, but feel free to leave a link to your post so others can leave a comment. I'm with you on all of those reasons! I'm with you on PJ's all day. Great idea for Mr Linky... Go spread that comment love! I hear you on the pajamas! :) Thanks for posting the Linky! You totally cheered me up with your great list. Girl! How sweet are you putting my post up there?! You are awesome! Yes... the tummy rubbing sounds awesome! GNO?! My bday was 2 days ago! Where ya wanna go? Thanks for the McLinky and I totally hear ya on the pajamas!!!! pajamas is on my top 10 too! 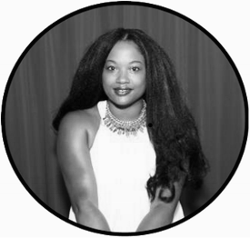 Thank you so much for including me on the MckLinky! Thanks so much for the linky! You rock girl! Great reasons to stay home! I LOVE #4. Good luck on the $100. I love hanging out in pj's all day. linky is a great idea and thinks for adding me you are super awesome. love your reasons! eating junk food and having someone rub your tummy afterward is priceless :) added my link for Shopaholic Mommy ~ thanks for the linky and enjoy your weekend! Great Top 10! Love the PJ's! Good Luck and thx for Mr. Linky! I love being able to stay in pajamas all day! Hope you had a great weekend. Thanks for posting the linky, that was a great idea!